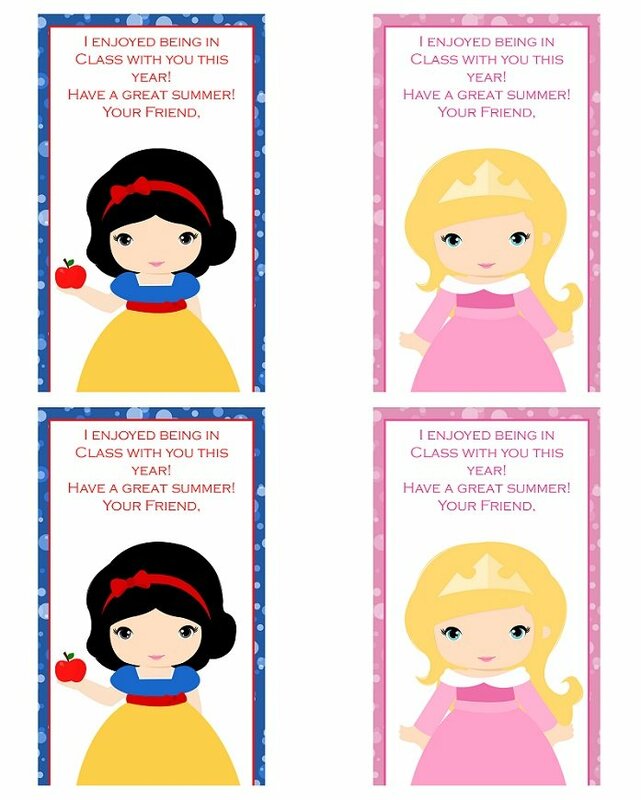 To complete my for kids printable series, here are FREE End of School Year Thank You Note Card Printables the kiddos are sure to love. School will be out for summer soon and I am sure they’d love to write a goodbye note their best buddies. 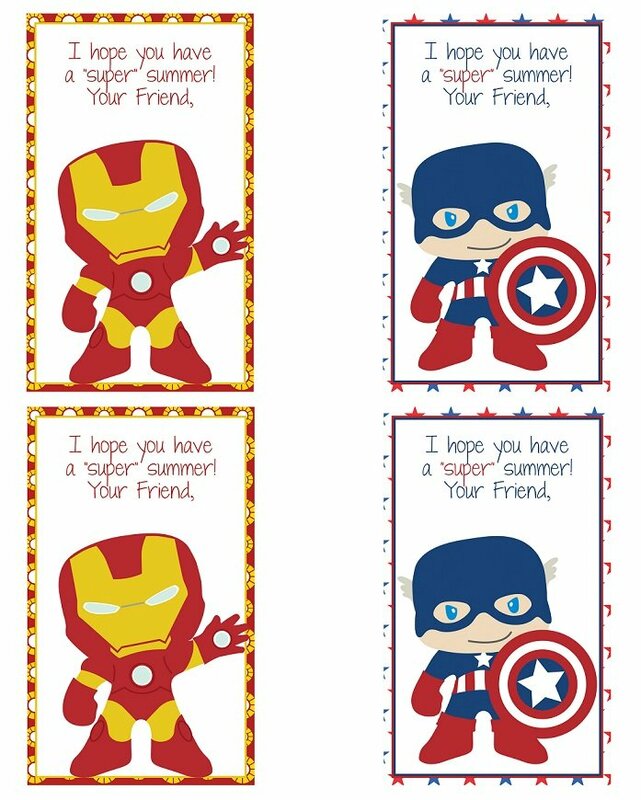 The printables come in two themes, sweet princesses for the girls and cool superheroes for the boys. Each theme comes with two designs and prints four on a page. 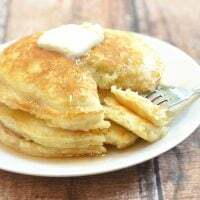 Download them below, print on cardstock paper and they’re ready for the kiddos to write on!